Yes, a man decided to climb up the Burj Khalifa in Dubai, UAE — the tallest building in the world — and drop his phone. Sometimes, the love of going viral on the Internet surpasses everything. 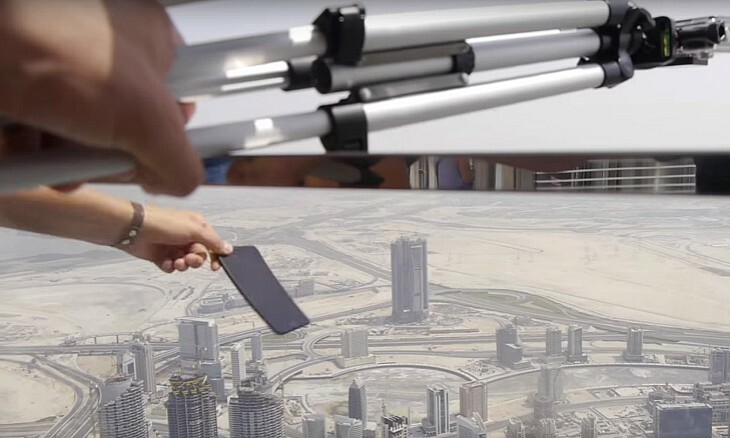 So much so, some might even want to drop their phones from the tallest building in the world, you know, just for the sake of seeing if that’s what it takes to earn virtual fame. In this case, a man decided to climb up Burj Khalifa in Dubai, UAE — the tallest building in the world and drop his phone from the top to do a drop test. Not shocked yet? Well, the phone he decided to play drop and catch with was an iPhone 7 Plus! Yes, guys. You can all now stare blankly into space and cry now.